There is plenty of opportunity across the industry to seek the recognition deserved by best practice, a good partnership or a top project. 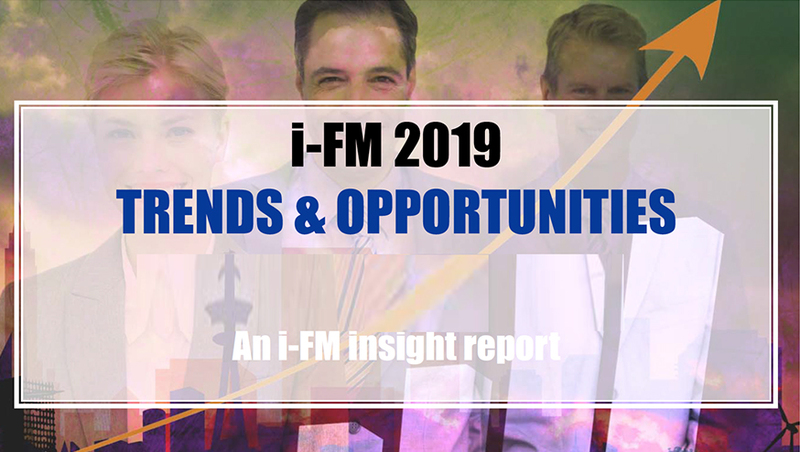 In addition to a whole range of more specialist award schemes, there are two in facilities management that have become features of every year. 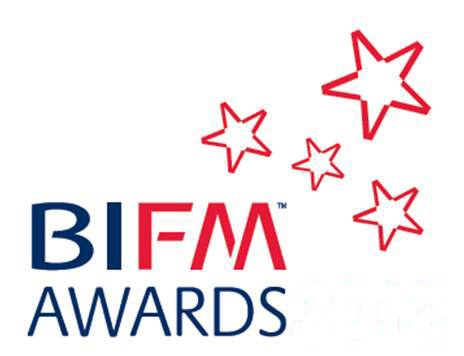 The British Institute of Facilities Management FM Excellence Awards are presented in October, and the Premises & Facilities Management Partnership Awards are presented in November. Both are hotly contested. The closing date for entry is typically April or May – visit their sites for full details. 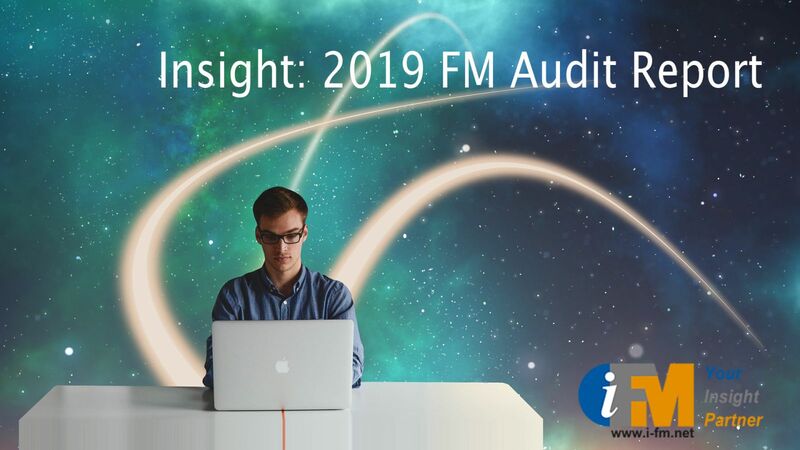 A somewhat more recent addition to the awards scene, specifically for organisations with a broader European dimension, comes from EuroFM. These awards are presented in conjunction with the group's annual conference. And finally, the Global FM awards are timed to coincide with World FM Day each year. Below is sortable list of previous award winners. Click on the column heading to sort by date (Year) or in alphabetical order (Organiser, Award or Winner). Clicking on Winner, for example, will help you find all awards won by a specific company or organisation. Global FM Silver Award of Excellence in FM 2016 Centostazioni S.p.A.